Program that will work best for a seller – Is that FBA or MFN? 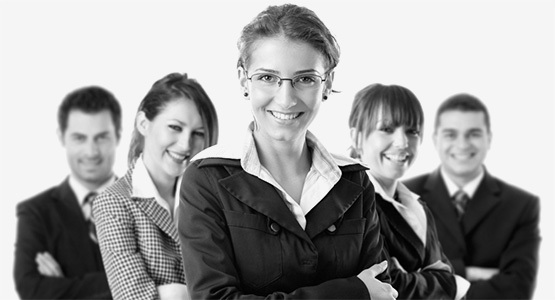 Are you an Amazon Seller? 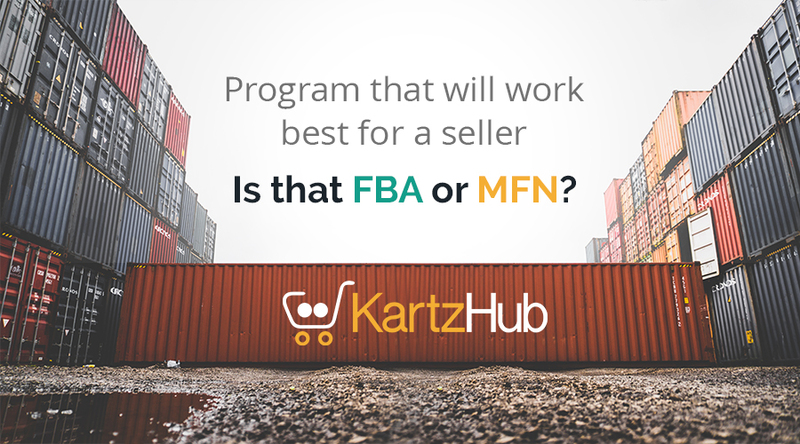 Confused whether to opt for Merchant fulfilled network (MFN) or Fulfillment by Amazon (FBA)? Here is some of the detailed information that we would like to share, which will make both the concepts crystal clear. Merchants or sellers who use FBA service need to pay a certain customary amount to Amazon’s world-class fulfillment services and Amazon’s Fulfillment centers. Sellers who subscribe to the FBA services of Amazon don’t need to worry about the shipping of the products or even packing it. Amazon would be responsible to pick up the product, pack it and ship it to the buyer. On the other hand, the sellers who are part of the Merchant fulfilled network would need to ship their own products directly from their warehouses after receiving the order through Amazon. Under the FBA services, Amazon does not levy any additional shipping charges to the seller, while the MFN sellers have to bear the shipping charges and if the merchant doesn’t do it smartly, it will probably eat away his margin. Customers who have subscribed for the Amazon Prime program are entitled to faster delivery of the products. This sometimes becomes a hurdle for MFN sellers as they need to streamline their shipping process for quicker delivery. Sellers subscribing for the FBA services need to pay an annual fee to Amazon. Amazon would in turn take care of the handling and shipping of the products for them. This fee could vary depending on the sale seasons. Usually, it is low during the months of Aug and Sept. The MFN sellers are lucky on this part as they are not required to pay any kind of fees to Amazon and only have to deal with the shipping cost of the product. This needs to be managed optimally to get maximum profits. Storage is another factor that differentiates between these two options. The FBA seller’s inventory and stocks are managed by Amazon. When a product that is at the Amazon warehouse crosses six months, Amazon charges penalty fees. So, the FBA members also need to keep a close check on the inventory control that is at Amazon. While MFN sellers need to have a warehouse to manage their stock and maintain staff which can be a costly affair they have complete control over their products. This also allows the sellers to sell their products through multiple channels. Another factor that affects MFN and FBA is the return. Under FBA, where Amazon handles inventory and shipping, Amazon will take care of all the returns on your behalf and would provide a good customer support service. This would help the company and save its time and resources. FBA and MFN have some pros as well as cons. The seller would need to understand these well and choose what would work best for his business. For example, is the seller is not in a position to manage his inventory well and handle the shipping efficiently than he can opt for Amazon as they are quite experienced in it.